When Samsung made Samsung Pay official on the day they announced the Galaxy S6, they told us that the payment service would arrive at some point this summer, maybe as early as July. 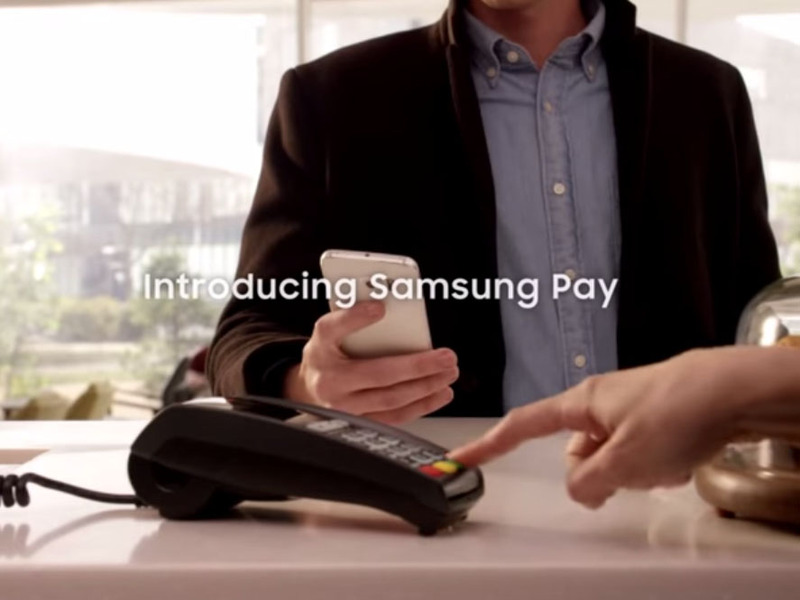 Shortly after that announcement, rumors surfaced suggesting that we should actually set our sights on September as the launch month, which depending on the day, still would technically be “summer.” A new report this afternoon out of Bloomberg suggests that Samsung Pay has actually been delayed until September to launch alongside the company’s next flagship phone, the Galaxy Note 5. According to Bloomberg, Samsung EVP Rhee In Jong said during an investor call today that Samsung Pay would debut in conjunction with the company’s next high-end mobile device. He didn’t specifically call it the next Galaxy Note, but September (around the IFA conference) has been the launch month of the Note series for years now. While the push to September is disappointing, I’m just worried now that if Samsung Pay is going to arrive alongside the Note 5, does that mean Galaxy S6 and S6 Edge owners are going to have to wait even longer?